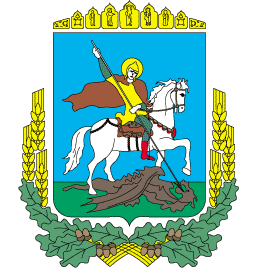 It was born on July, 08, 1962 in the p. of Ісайки Богуславського to the district of the Kyiv area. 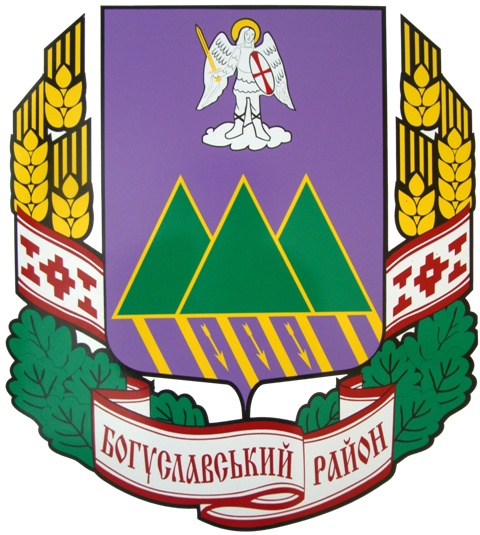 Education is higher: in 1979 Ісайківську made off high school of Богуславського of district of the Kyiv area, in 1989 Самбірський made off технікум of mechanization of account - "statistician"; in 2008 made off Kyiv МАУП, Finances are "Economist, financial manager". 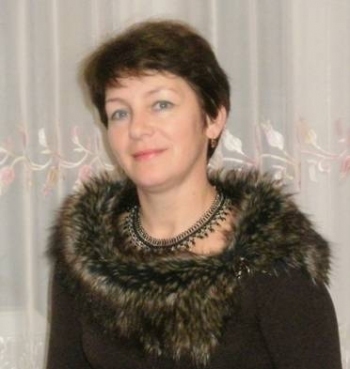 Appointed Chief of archival Boguslawska State Administration of the Head of Administration June 16, 2009. Transport : Until mista Bohuslav mozhna dіstatisya Shuttle taksі іz avtostantsії bilja underground "Vidobіchі" mista of Kyiv.